Vandals Smash Jesus Statue	Hard trials? Read this! Reflecting on Christ death and the loving thing He did for us. Thank you Jesus! 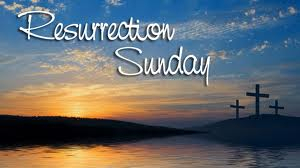 Jesus torture, death and resurrection services that we celebrate every April is a blessing because it’s a blessing to reflect on the details of this love provoked set of life changing events for the world. But I have a different way that I celebrate it. Hello, Just wanted to drop by and say I’ve been really enjoying your posts! May God continue to bless you and fill you with knowledge! I just saw your post. Thank you for your encouraging words. God bless you!! !